On Tuesday, Guy Parent released his report comparing the New Veterans Charter enacted in 2006, with the old system of compensating veterans under the Pension Act. The report highlights serious issues with the level of financial support given to veterans, especially those who were permanently disabled in combat. The report found that hundreds of the most severely disabled veterans will take a financial hit after they turn 65 because they do not have military pensions and some of their charter benefits will end. More than half of veterans who are assessed as “totally and permanently incapacitated” and can’t find work are not awarded impairment benefits. “It is simply not acceptable to let veterans who have sacrificed the most for their country…live their lives with unmet financial needs,” the report says. Benefits that are supposed to help veterans transition from a military to a civilian career, as well as compensation for pain and suffering, are also inadequate, the report found. In Parent’s view, the legislation needs improvement in three key areas: financial, vocational rehabilitation and family support. “We either deal with these issues now or we are going to have to deal with the cost later,” he said at a news conference in Ottawa. 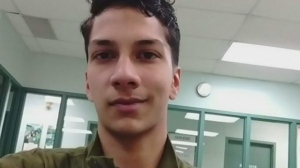 Later Tuesday, Parent told CTV’s Power Play that among its many recommendations, his report proposes options to bring a veteran’s income to about 70 per cent of his or her pre-release salary, which is the general standard for most Canadians. Parent noted that injured veterans “are no longer employable because they are not deployable,” and when they leave the forces they miss out on career advancement opportunities, as well as the ability to plan for their futures. 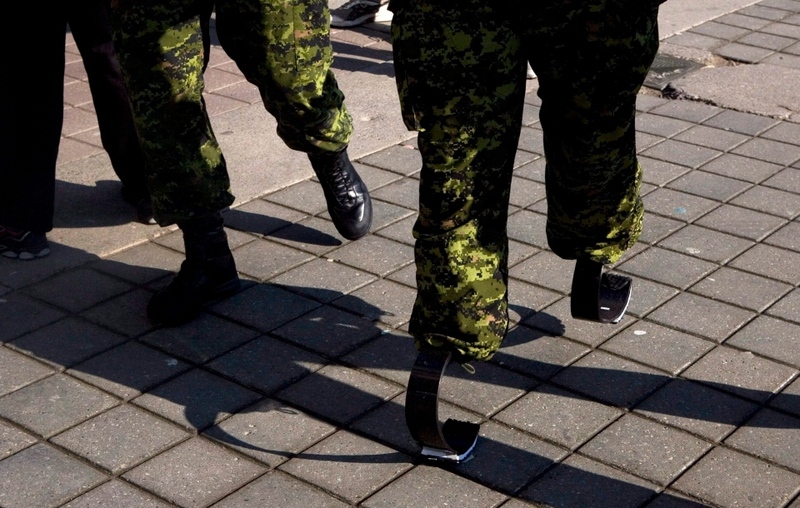 The Royal Canadian Legion said it has been raising the same issues for years and will “actively” push the government to immediately make changes to the veterans charter. The Conservative government overhauled the charter in 2011 to include more money for lost income replacements. Those changes will undergo a legislated review by a parliamentary committee this fall. Last week, Veterans Affairs Minister Julian Fantino announced that the government will launch a “comprehensive” parliamentary review of the New Veterans Charter, which will look at the entire legislation. 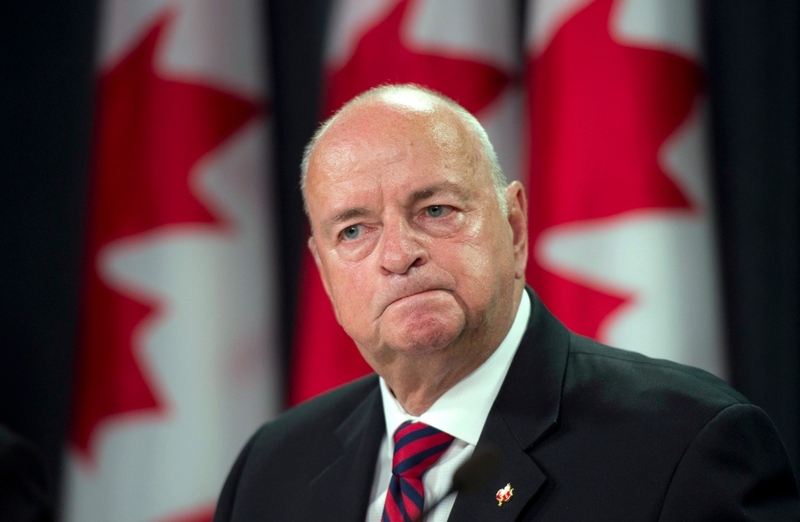 Fantino’s office said that “a number of improvements” have been made to the veterans charter since 2006, including reduced wait times for services and the “Hire a Veteran” program. Veterans advocate Sean Bruyea said that in his view, “a bureaucrat who never served in uniform” will decide what a veteran needs. “What’s not happening, and what needs to happen, is we need Parliamentarians to get out of Parliament, to get down from the Hill and go to communities big and small, meet with veterans, meet with family members, ask them what they need,” Bruyea told Power Play. He said that ultimately, soldiers face risks that civilians do not and their compensation should reflect that. “There’s no other legal organization in this country that can order people into a situation where they know there will be loss of life. Everything is done in all other equivalent civilian organizations to avoid loss of life,” Bruyea said. The New Democrats called on the Conservative government Tuesday to “immediately fix the pressing problems” outlined in Parent’s report. “The government could easily fix many of these problems, for example by removing age 65 restriction on pension eligibility to give the veterans and their families the dignity they deserve,” NDP’s veterans affairs critic Peter Stoffer said in a statement. Liberal veteran affairs critic Jim Karygiannis told CTVNews.ca that a charter review is “long overdue” and that he welcomes the ombudsman’s report and comments. “I’m looking forward to working with the committee in order for us to come up with solutions to the problems that I’ve been hearing from a lot of veterans,” he said. 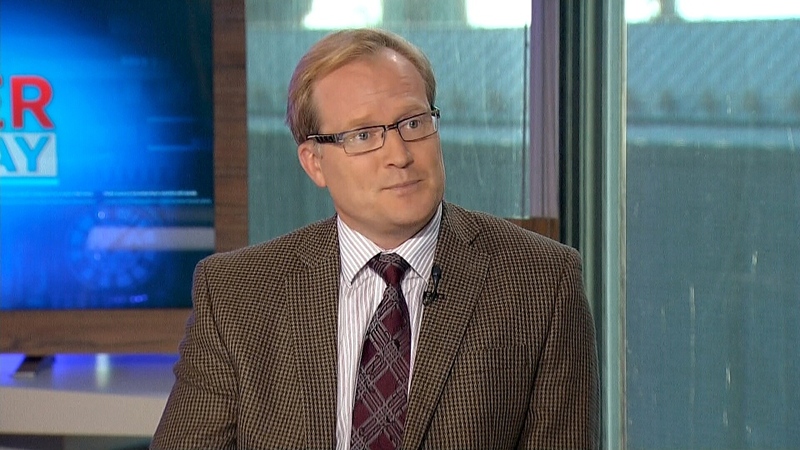 Veterans advocate Sean Bruyea appears on CTV's Power Play from Ottawa, Tuesday, Oct. 1, 2013. 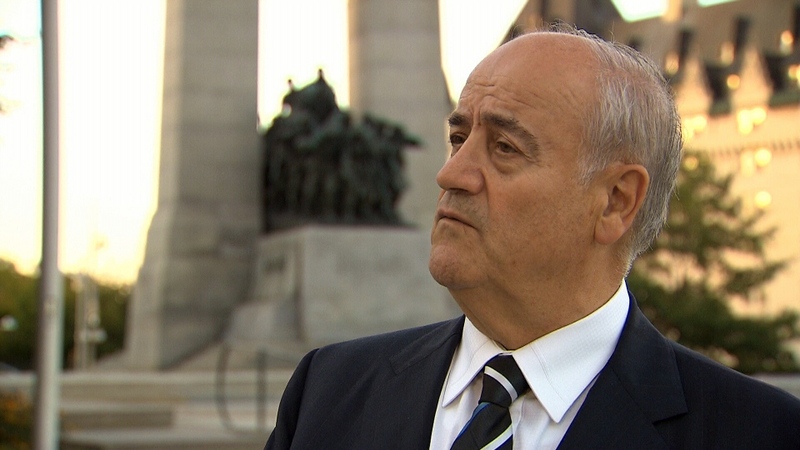 Veterans Affairs Minister Julian Fantino speaks to CTV in Ottawa, Tuesday, Oct. 1, 2013.